Citizens of No Place is a collection of short stories on architecture and urbanism, graphically represented using manga-style storyboards. Fiction is used as a strategy to unpack thoughts about architecture. Modeled as a proto-manifesto, it is a candid chronicle of a highly critical thought process in the tradition of paper architecture (especially that of architect John Hejduk and Bernard Tschumi's Manhattan Transcript). 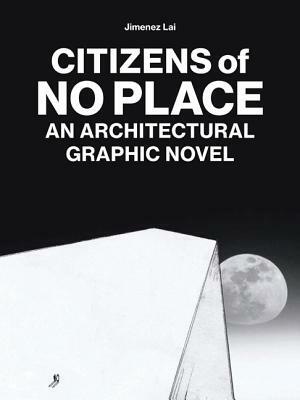 The short stories explore many architectural problems through the unique language of the graphic novel, helping usher the next generation of architectural theory and criticism.